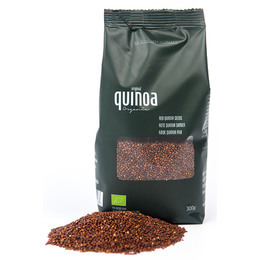 House of Originals Rød Quinoa Øko 300 gr. 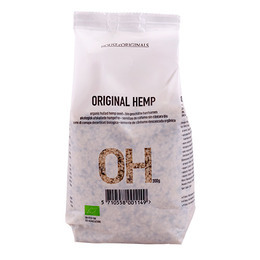 House of Originals Original Organic Hampefrø, afskallede Øko 300 gr. 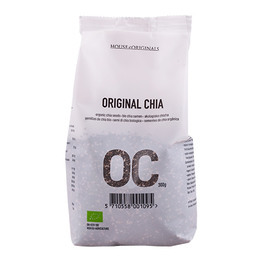 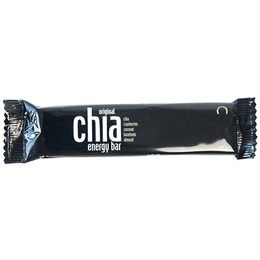 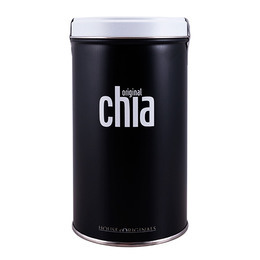 House of Originals Chia Original (chiafrø) Øko 300 gr.